Food tours in Paris, what you need to know? Are you looking for a cooking holiday in France ? Then you have come to the right place. Get to enjoy a beautiful cooking holiday tailored to your experience and skills. Enjoy an exciting cooking holiday in France, acquire new techniques and recipes, and explore the local areas’ produce. Work with professionals during the cooking sessions and later on taste the food you have prepared. Apart from cooking classes, you can visit some beautiful orchards and gardens in the beautiful villages. 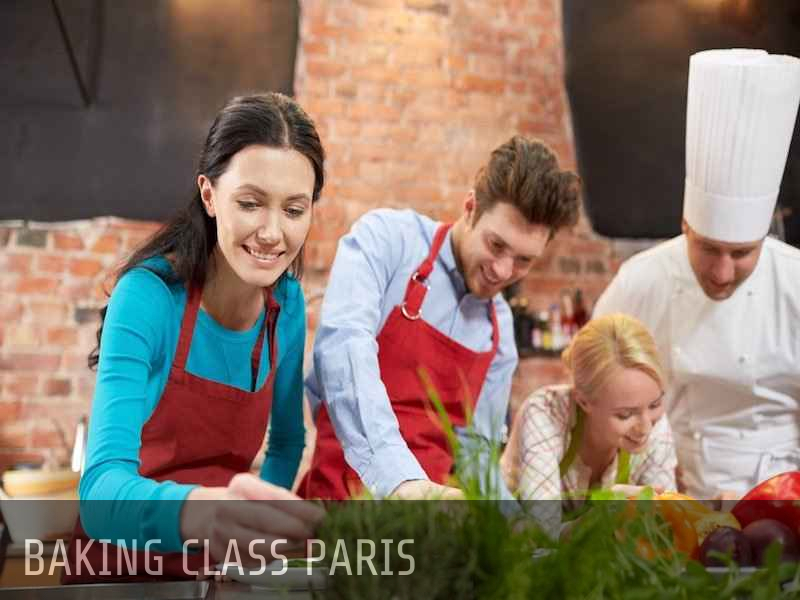 There are a variety of cooking courses in France that perfectly suit your plans, experience and budget. This is because the cooking classes are usually created based on the experience and skills of the students. Cooking courses might take time ranging from 2 to 5 hours a day. The best thing is that most cooking courses in France are all hands-on meaning you don’t have to stand and just watch a demo. You get to enjoy the whole experience and having fun is part of it. Although it is a cooking holiday, it is very possible to enjoy some of the local wine and produce. You can venture out to the local wine caves or markets and pick up some of the ingredients that you will be using later to prepare during the course. You can also decide to be part of a group. For instance, if you have friends or family you can all decide it’s time for a cooking holiday in France. Just get together and enjoy the best tailor-made cooking holiday in France.